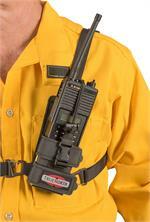 Gain access to excellent public safety radios and accessories when you shop with Power Works. 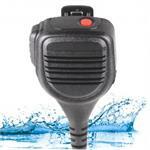 Our business is the premier two-way radio battery and accessory dealer in the United States. For more than 35 years, people throughout the country have been relying on us when they need only the best communication devices at a price that will not break the bank. 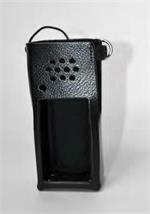 It does not matter if you need a Kenwood radio battery or are looking for a high-temp speaker mic, our business has you covered. 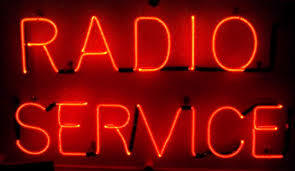 When you shop with us, you can rest assured that you are working with radio experts. Not only do we sell a vast array of products, but our company also has a history of public service working as firefighters. In fact, we have more than four generations of family history in the fire service. Additionally, our business works with USDA offices in nearly every state, the US Park Service, and the Bureau of Land Management. If you have any questions about our products or would like to place an order over the phone, you can call us today at (888) 567-7234. 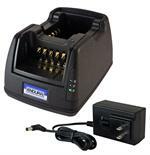 We are happy to provide you with info about our products, such as our police radio accessories, as well as provide you with a quote for your next order . (CALL FOR DISCOUNTED PRICE) KNG2-P150 136-174 MHz, 1-6 Watt, 5000 Channels, P25 Digital/Analog BK Radio. Optional GPS, Bluetooth. Antenna, Battery & Chargers sold separately. 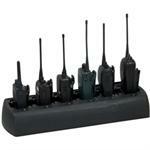 (CALL FOR DISCOUNTED PRICE) KNG2-P150CMD 136-174 MHz, 1-6 Watt, 5000 Channels, P25 Digital/Analog BK Radio. Optional GPS, Bluetooth. Antenna, Battery & Chargers sold separately. 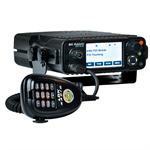 (CALL FOR DISCOUNTED PRICE) KNG-P150 VHF 136-174 MHz, 6 Watt, 5000 Channels, Digital/Analog BK Radio, Keypad. Antenna, Battery & Chargers sold separately. KAA0103 KNG 2300 mAh Li-Ion, Intelligent Battery. BK Radio OEM Battery KNG-P150, KNG-P400, KNG-P500 and KNG-P800. Motorola Two Way Radio batteries, Kenwood Two Way Radio batteries, Bendix-King Two Way Radio batteries, Icom Two Way Radio batteries, Midland Two Way Radio batteries, M/A-Com Two Way Radio batteries and EF Johnson Two Way Radio batteries. 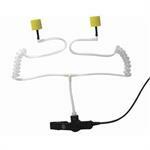 Power Works (www.radio-accessories.com) sells (Two Way Radios) and Two-Way Radio Accessories. 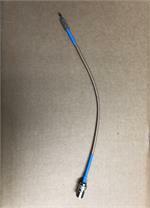 We also have a large selection of Antenex Antennas (Now Laird Antennas). 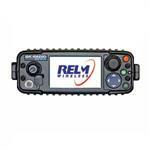 We are a Relm Wireless BK Technologies Radio Dealer. BK Radio, formally know as Bendix King Radio, is our premier radio line. Our customers include CAL FIRE, BLM, US Forest service, (USFS), BIA, National Parks, Fire Departments, Police Departments and Public Safety Agencies. 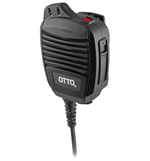 We have Two Way Radio Accessories and Two Way Radio Batteries for Motorola, Kenwood, Icom, Vertex Standard, Bendix King, BK Radio, Relm Wireless, E.F. Johnson, M/A Com, Harris, Midland and more. 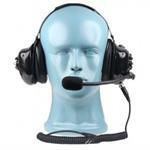 We offer Two Way Radios, Batteries, 2-Way Radio Battery Chargers, Speaker Microphones (mics), SWAT Headsets, Tactical Headsets, Surveillance Headsets, Mobile Radio Antennas, Clam Shell Alkaline Battery Packs and Two Way Radio Carry Cases. 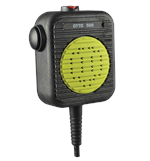 Power Works has a history of providing Motorola products and Motorola radio accessories to utility companies, schools, the United States Forest Service, and a myriad of different industries and businesses. 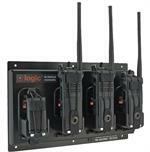 We cater to numerous public safety agencies, providing Motorola Two Way radios, Vertex radios, Police radio accessories and two way radio accessories to Fire agencies, Police agencies, Federal, state and local government agencies and many other groups.